The fight to end distracted driving starts with you. Make the commitment to drive phone-free today. 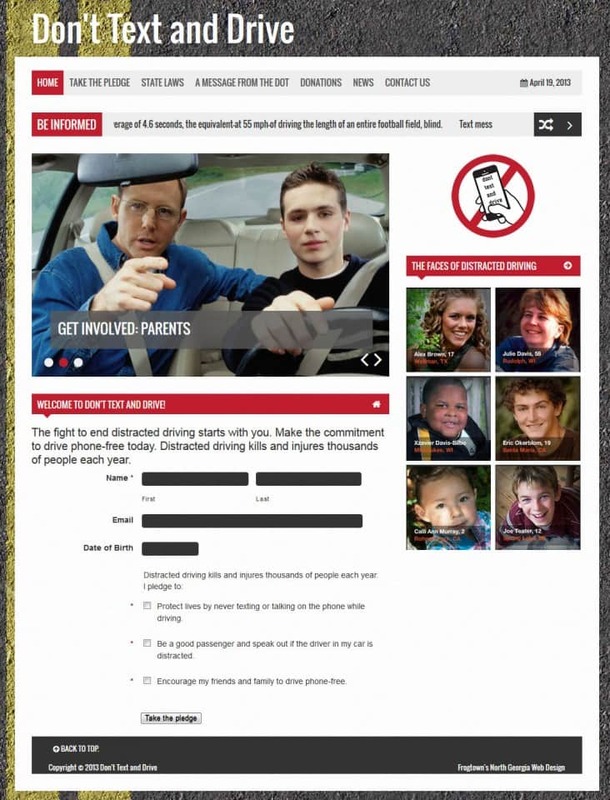 Distracted driving kills and injures thousands of people each year.